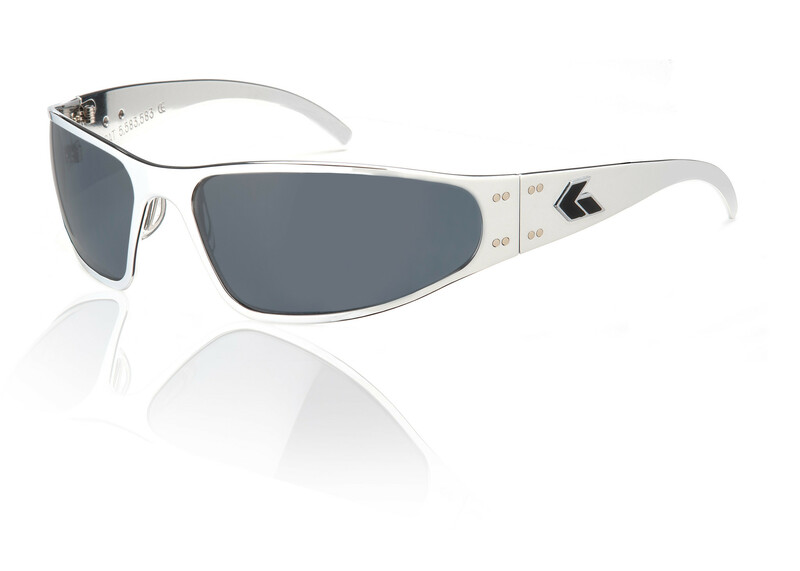 The original Wraptor model from Gatorz are perfect for drivers looking for an excellent wraparound frame with excellent protection. 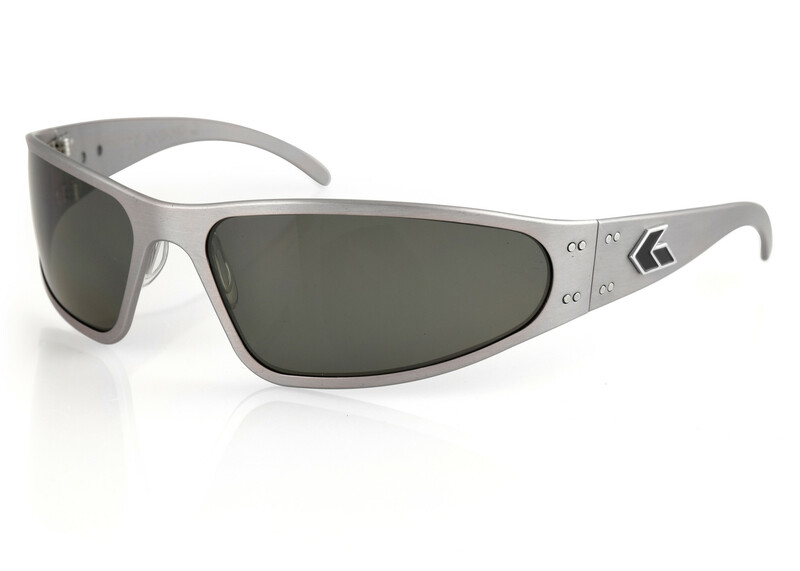 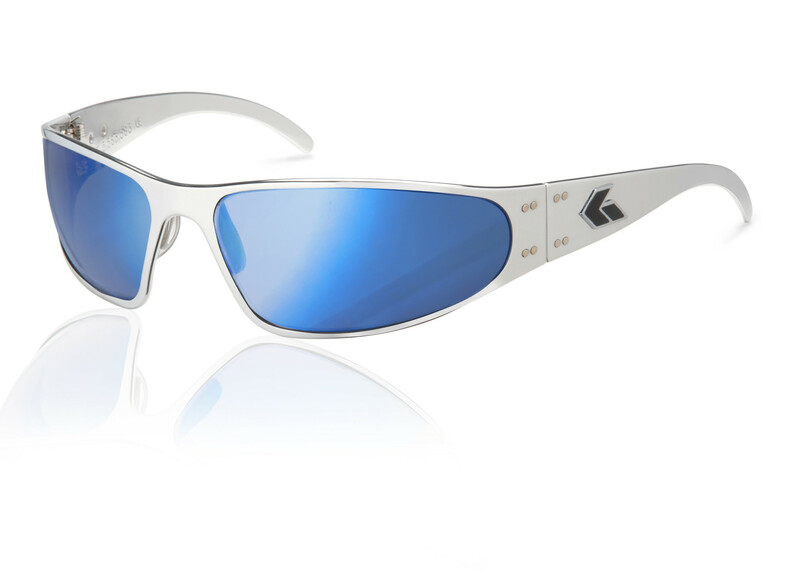 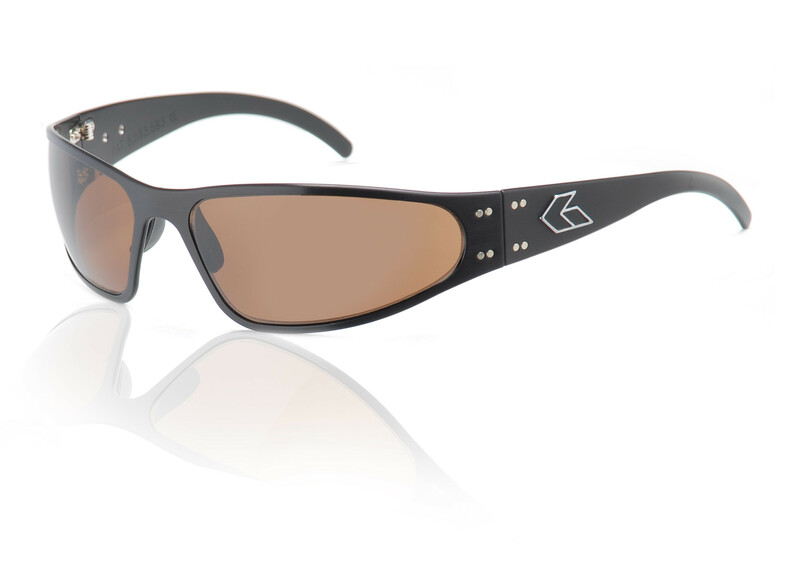 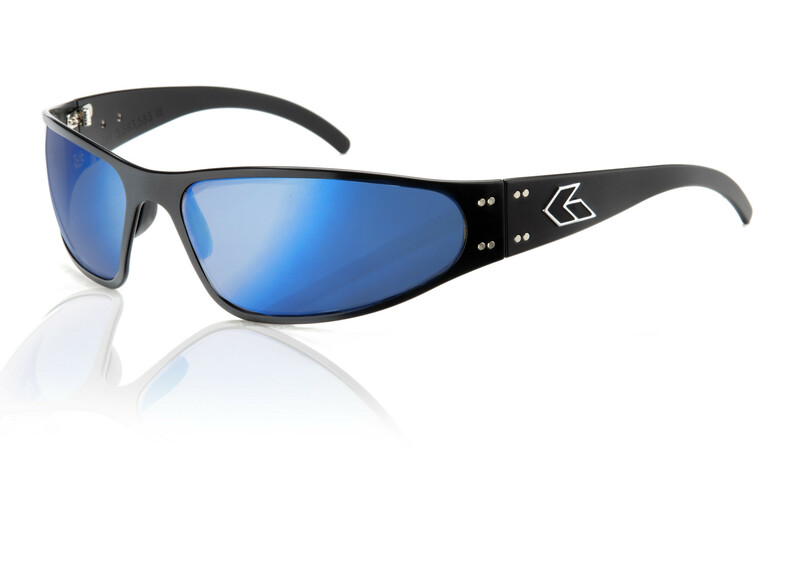 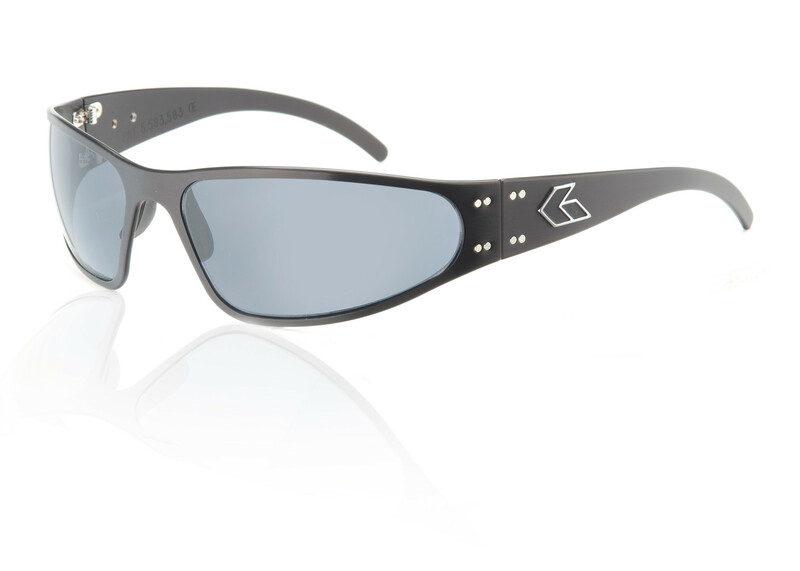 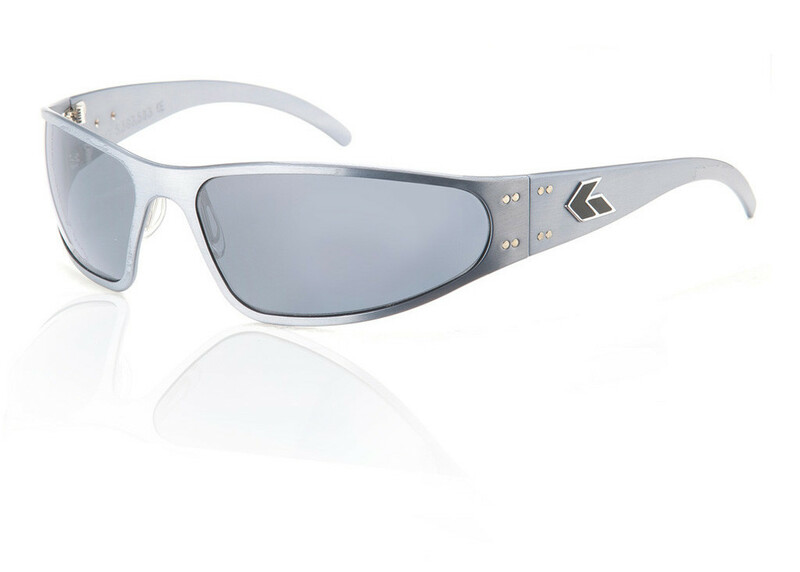 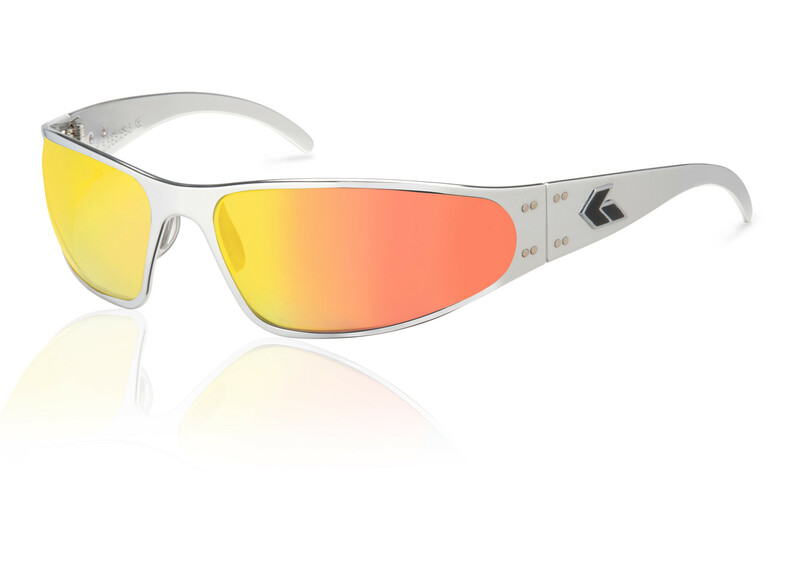 The Polarized Wraptor has been worn by the U.S. Military, sportsmen, bikers, sky divers and even Mark Wahlberg. 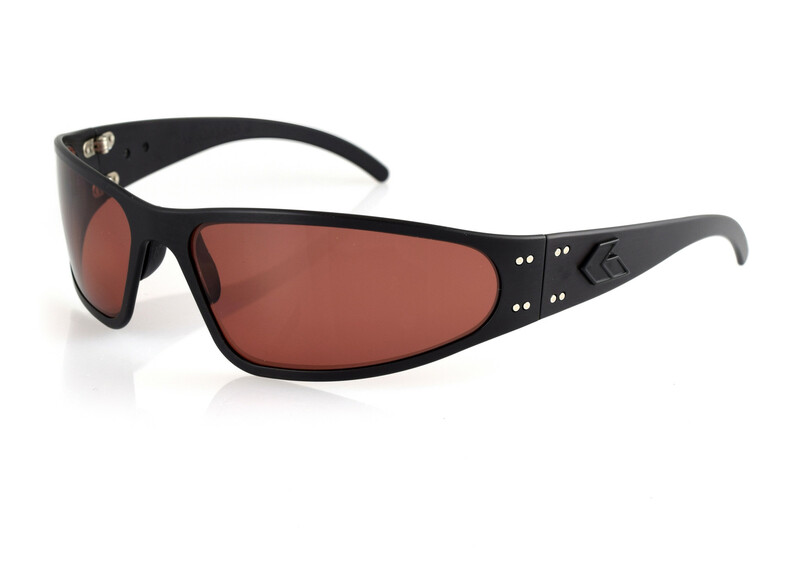 It works well on nearly all face types and sizes and its wrap style and rounded lenses make it one of Gatorz bestselling models of sunglasses. 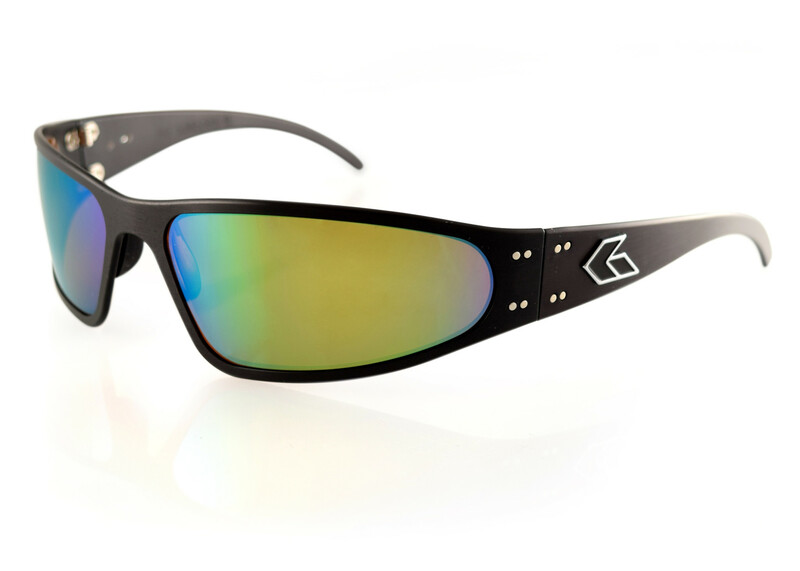 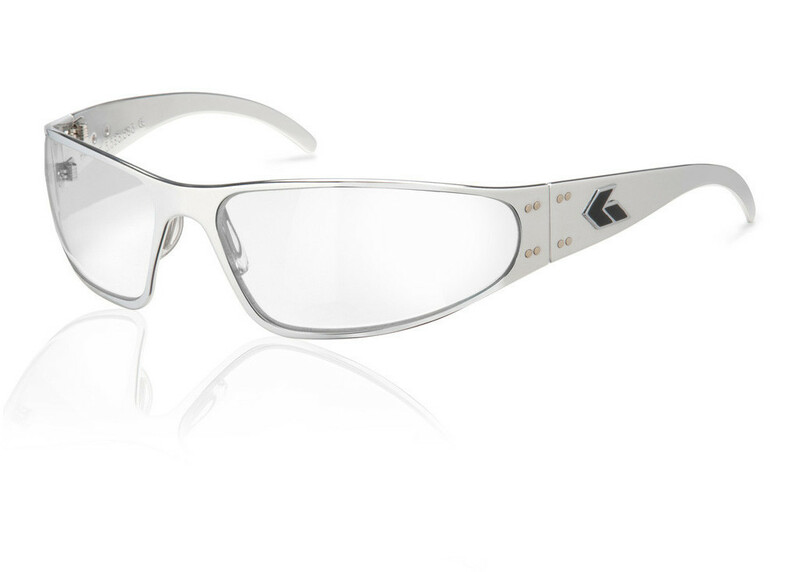 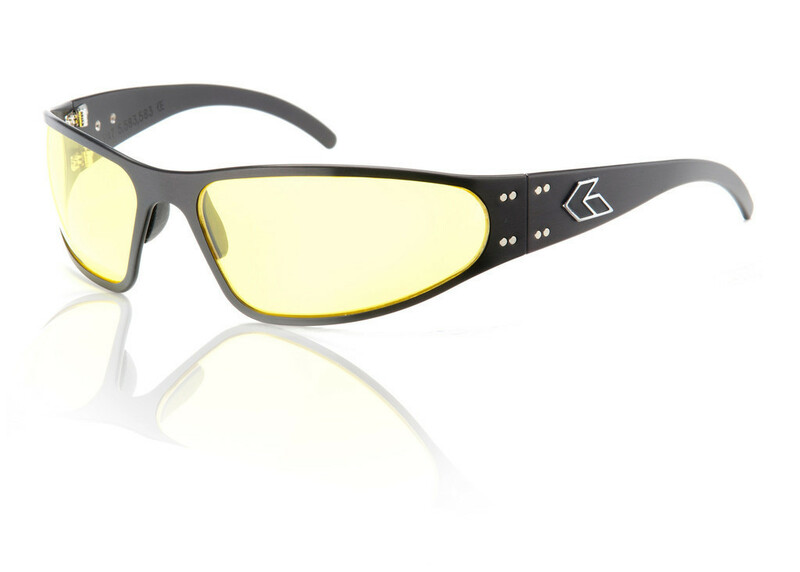 The Blackout Edition frames feature a matte black Gatorz logo instead of the regular silver edged logo. This edition is the #1 request for Military Special Forces. 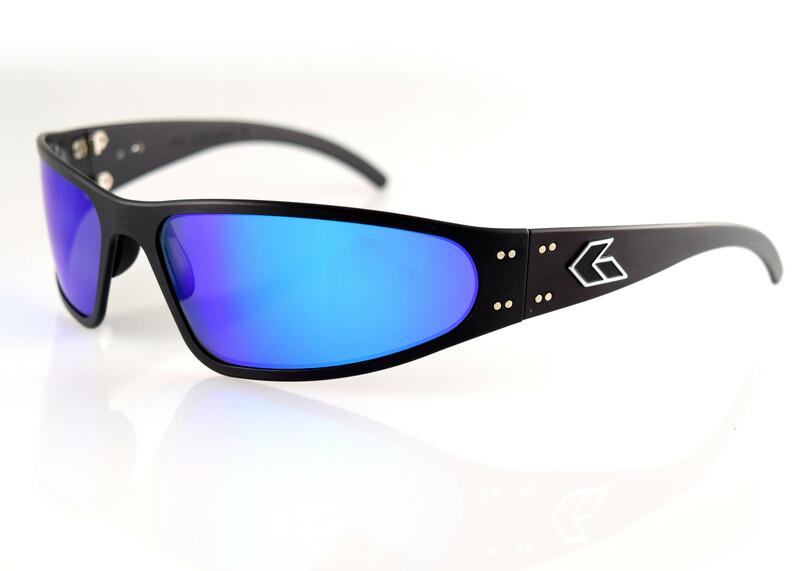 The Blackout edition has no reflective colors/surfaces on the frame, and is the most popular choice for those wanting to keep a low profile.